We don’t just educate our patients! 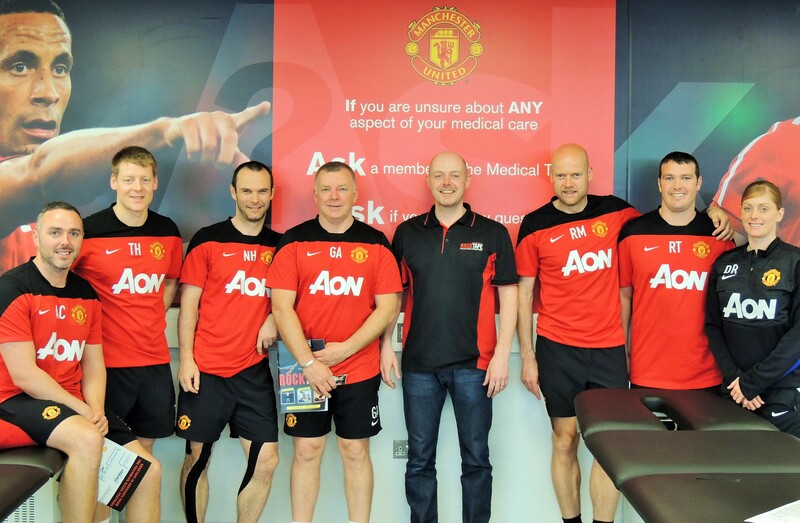 Our lead physiotherapist is a passionate educator to other health professionals and coaches. 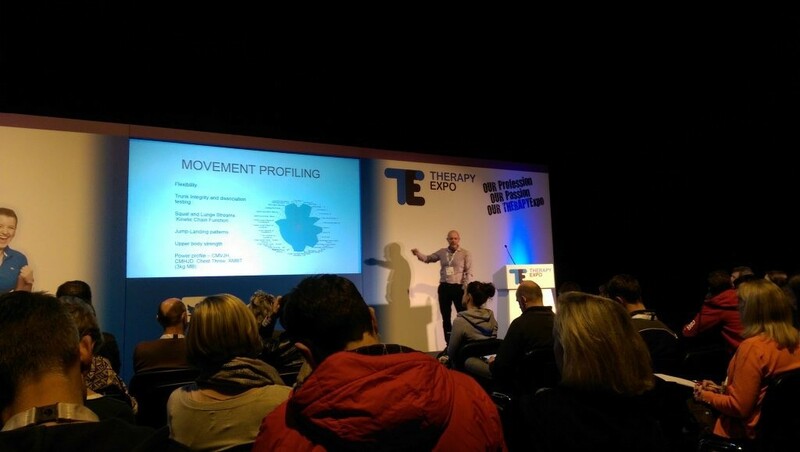 Andrew has been providing education to other health professionals for over 15 years including media representation for the Chartered Society of Physiotherapy on topics related to sports physiotherapy on several occasions. He has also contributed to several national publications such as Runners World, Golf World, Women & Golf and consultancy to leading brands such as Powakaddy. 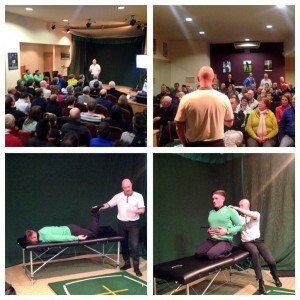 He regularly convenes educational seminars for other health professionals around the UK on topics such as kinesiology taping, strength & conditioning, pain science & bio mechanics, treatment & prevention of running injury and golf performance. 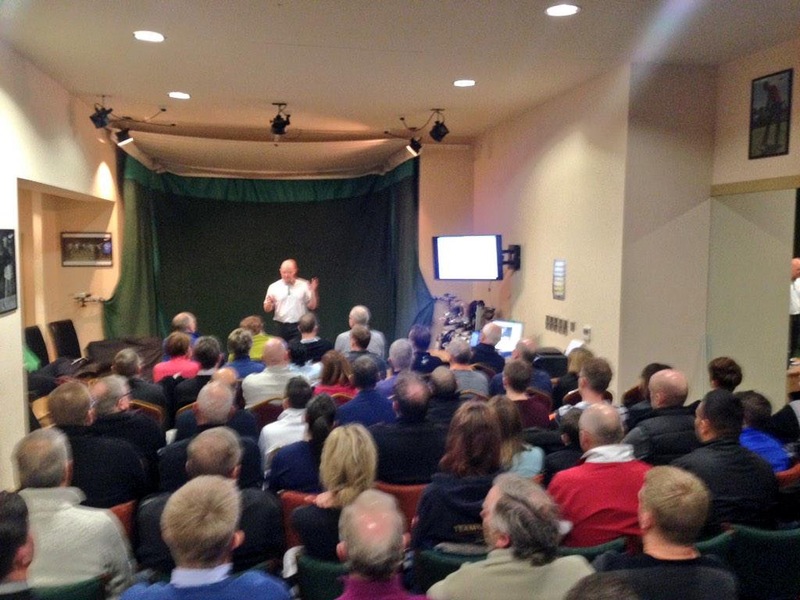 Andrew also presents at national conferences such as The PGA National Conference and Therapy Expo as an expert in athletic golf performance. He is a tutor for Rocktape UK and Business Development Lead/Tutor The Running Clinic throughout the UK. 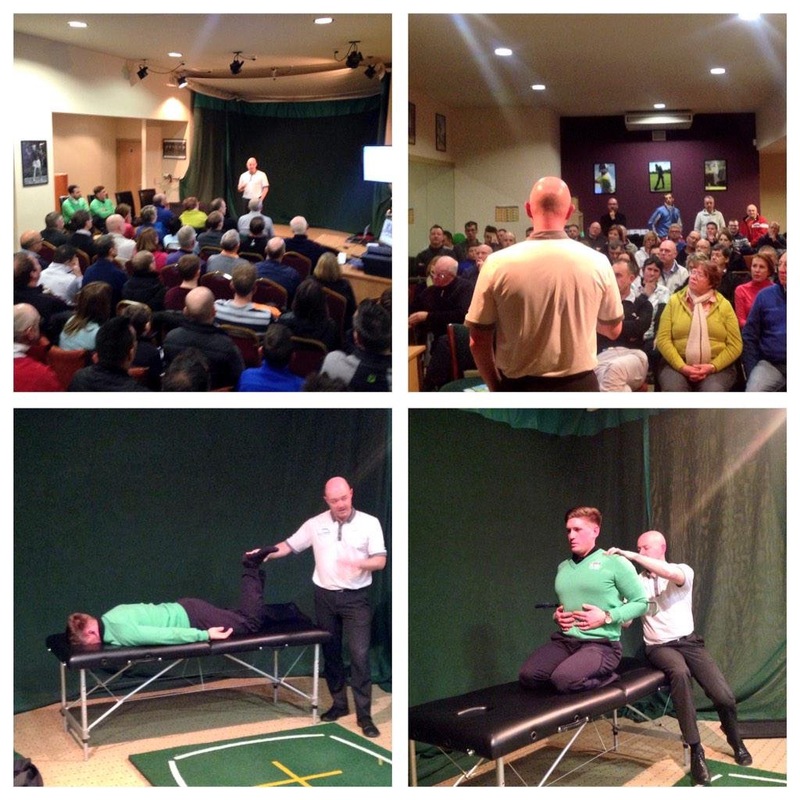 We also provide regular informative workshops for runners and golfers on how to train effectively, reduce injury risk and optimise performance.